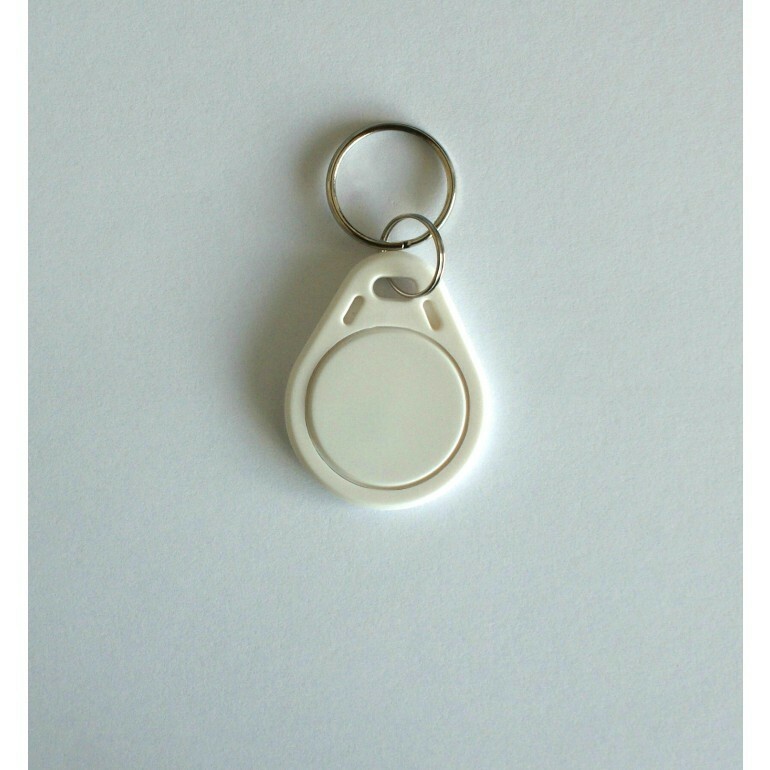 This White Basic Key Fob offers the convenience and safety of RFID technologies, it is the perfect solutions for organisations that require access control, attendance control, logistics and more. These Red fobs are stylish and appealing, and have the added advantage of personalisation. Should you want to print a design of your choice on to this fantastic key fobs, creating a bespoke look for you and your organisation please contact us and we will be happy to help and discuss artworks for the best design and print quality. *Please note that the images shown may not accurately represent the colour of the key fobs you may receive, furthermore the grooves that are shown on the White Basic Keyfob come with every colour option.